The Sacklers (previously) are mostly known around the world as "philanthropists," with their names adorning the wings of galleries, museums and institutes of higher learning; but the Sackler family fortune came from their pharmaceutical company, Purdue, whose deceptive marketing and underhanded regulatory evasion for their highly addictive drug Oxycontin has contributed to the prescription opioid overdose deaths of 200,000 Americans so far, with another 200,000 overdoses from heroin and other opioids likely related to the addiction epidemic created by Purdue and the Sacklers. The Sacklers are anxious to keep details of their allegedly criminal activities out of the press and the public eye -- they recently gave Oklahoma $270m to settle a claim rather than have it go to trial, and you only have to look at the recently unsealed deposition of family boss Richard Sackler to see why: it reveals that Purdue execs, led by Sacklers, took steps that led to the addiction of as many people as possible and went to elaborate lengths to avoid regulatory detection of their misdeeds. Now the family has been sued by New York Attorney General Letitia James, whose (heavily redacted) legal complaint claims that as the Oxy epidemic drew more legal attention, the Sacklers began to extract millions from Purdue via offshore money laundries that would hide their fortunes from US courts, going so far as to abolish Purdue Pharma's written quarterly reports and replacing them with verbal reports direct to board members, leaving no records to subpoena as fortunes were sent abroad. The suit claims that the Sacklers incorporated a new pharma company, "Rhodes," to use as a "landing pad" if they had to shut down Purdue due to the legal claims and scandal around it. Rhodes has operated in the background since 2009, selling generic opioids, and now has a larger share of the market than Purdue did at its peak. Rhodes is owned by a trust whose beneficiary is the Sackler family. The New York AG says that Rhodes's aggressive pursuit of new addicts reveals that the Sacklers are not penitent for their complicity in the opioid epidemic, and have no intention of abandoning their deadly business model. The suit also names the Sacklers' major distributors, claiming that they worked closely with pill-mill doctors and pharmacists to help avoid regulatory detection and interdiction. 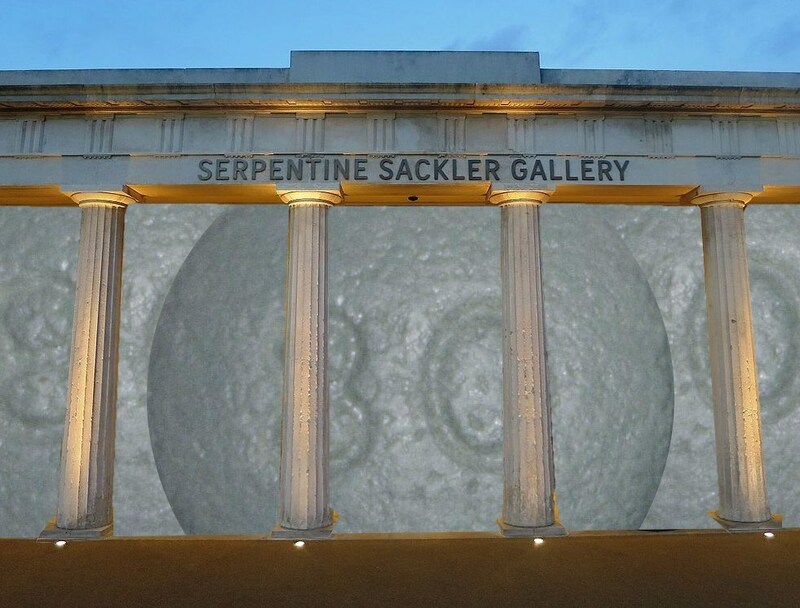 A Sackler spokesperson said "We strongly deny these allegations, which are inconsistent with the factual record, and will vigorously defend against them."